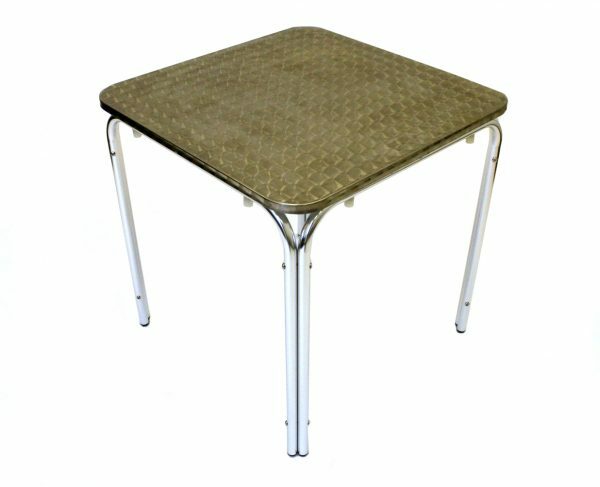 80 cm square aluminium table with a rolled edge. 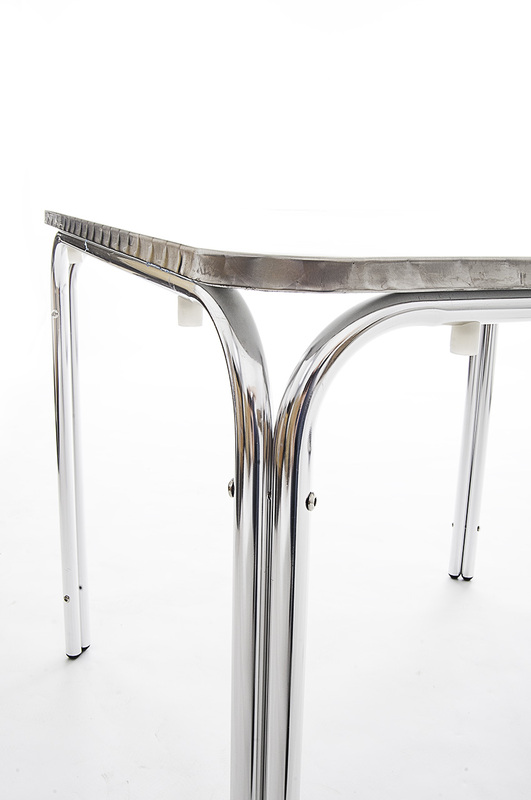 These tables are the same as our YE-121S but larger and have a rolled edge for easy cleaning. 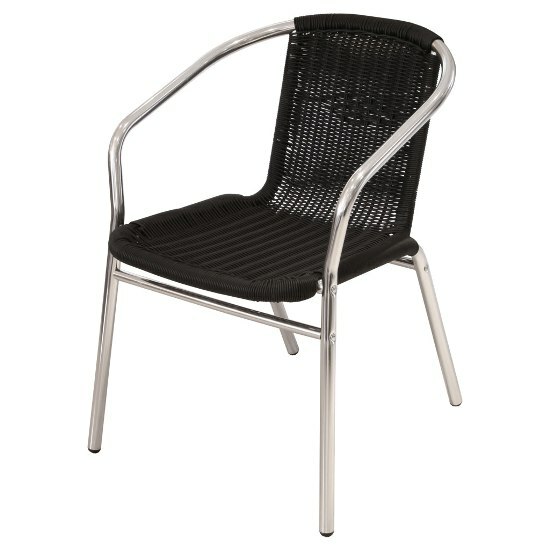 They are suitable for use in the garden or in cafe’s and restaurants etc. 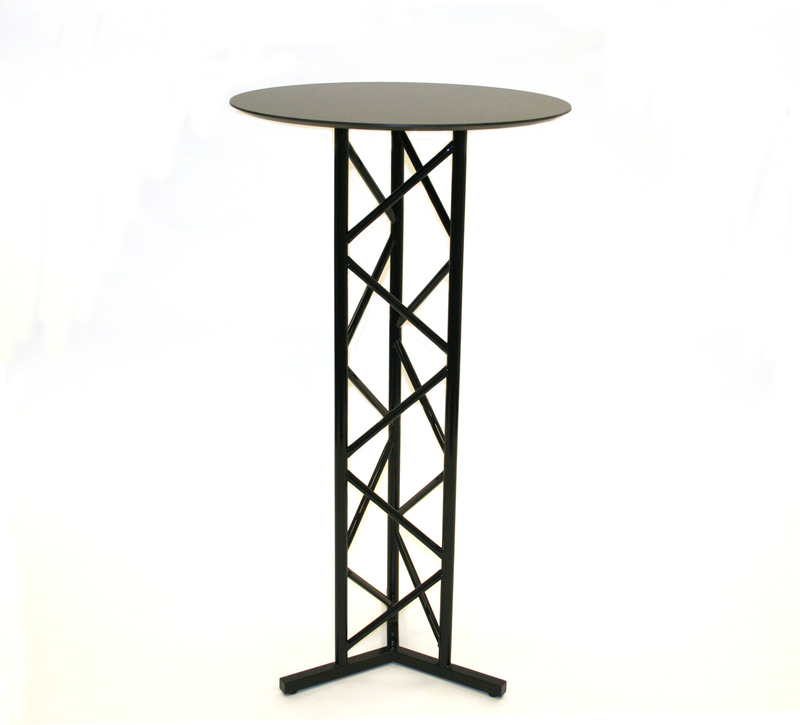 Unlike most aluminium tables they stack for storage so are ideal for use in areas that are short on storage space. 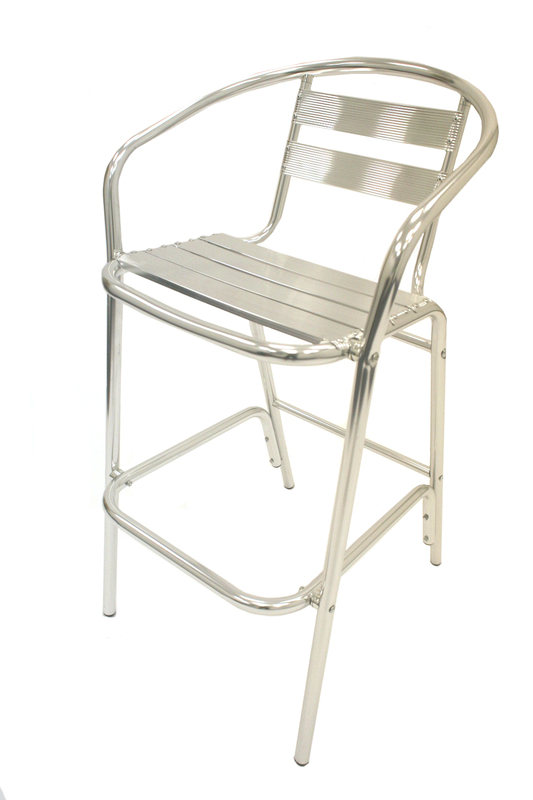 They seat up to 4 people, have 4 sturdy aluminium legs and stand 71 cm tall. 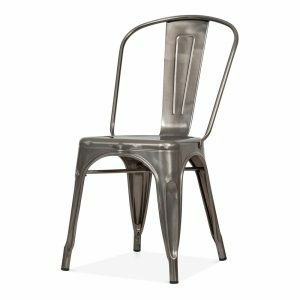 View the slightly smaller 70cm version YE-121S. 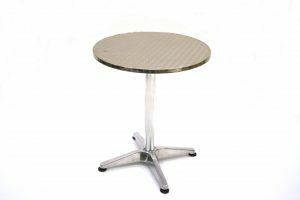 BE’s range of aluminium bistro tables include rolled and rimmed edges in round and square version. Please contact us if you can’t find what you are looking for.